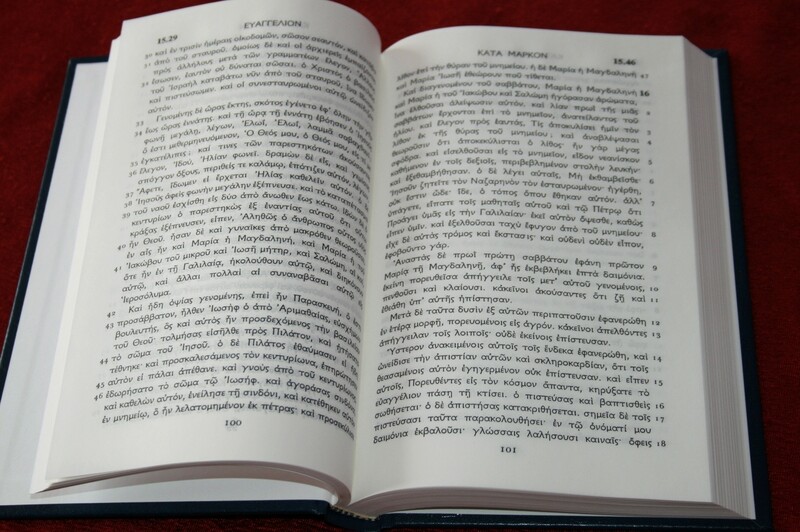 The Textus Receptus, or Received Text, is the Greek text the King James Version is based on. The Koine (common) Greek New Testament from Trinitarian Bible Society is a lightweight, compact, and easy to use edition of the Textus Receptus. 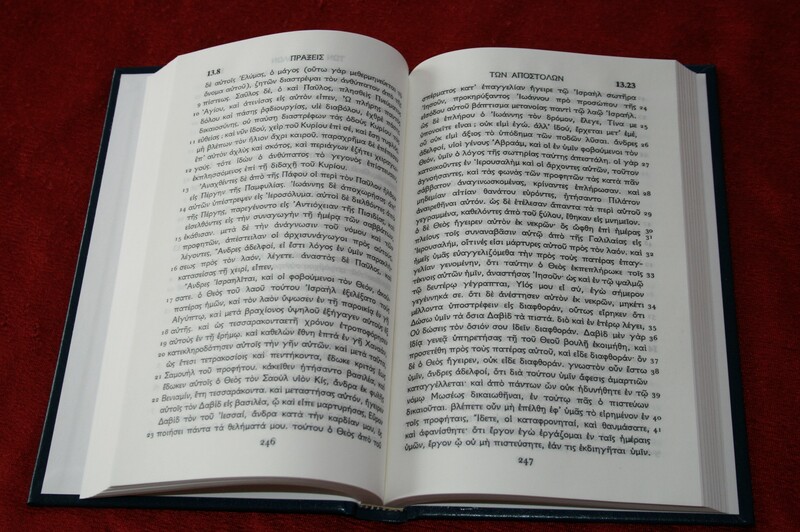 This edition follows the 1598 Beza edition and corresponds to the 1894 and 1902 Scrivener edition. The edition I am reviewing is hard-cover. 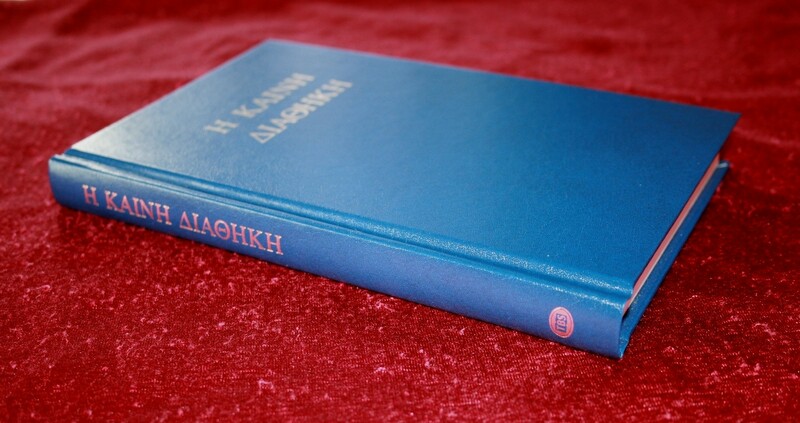 It is a dark blue with gold Greek text. I like the dark blue. It looks great and feels like it’s made well. The binding is glued. The first or last 100 pages don’t want to lie flat, but the rest has no trouble staying open. The paper is thicker than most Bibles. It has a slight cream-tone that I like a lot. It does have some show-through. That’s due to the boldness of the print. The font is of course Greek with all the breathing and accent marks. It is semi-bold and probably around a 10-point font with an 11-point leading, but that’s just a guess. It is very readable and there’s plenty of room for underlining. The font is sharp. 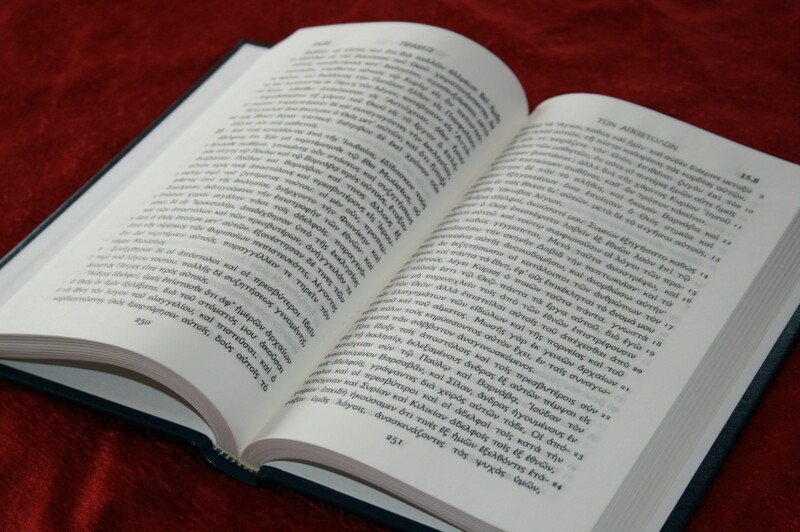 This is printed in a single-column, paragraph format with the verse numbers printed in the outer margin. 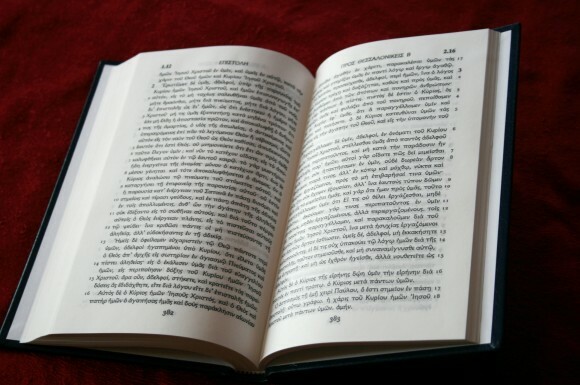 Chapter numbers are larger than verse numbers and appear instead of a ‘1’ verse the first verse of the chapter. The chapter and verse numbers for the first verse that appears on the page is printed in the upper corner near the outer margin of each page. 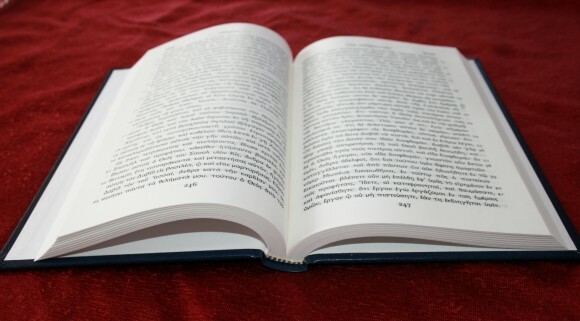 This is a text-only edition, so there are not markings for critical apparatus or notes, keeping the text clean for reading. Each book starts on a new page. Even just this little bit of space can make a difference in note-taking. 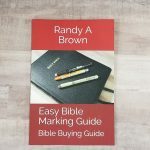 This is a feature I’d like to see as a standard in Bible publishing. 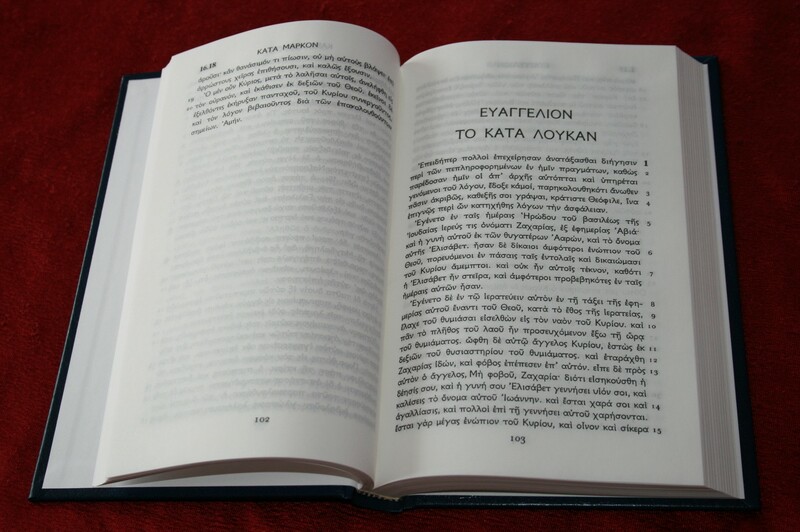 This is a nice edition of the Textus Receptus. It is well made, which much better construction I would expect at this price. The text is fairly large and very readable. It is text-only, making it ideal for reading. The size is perfect for carrying. 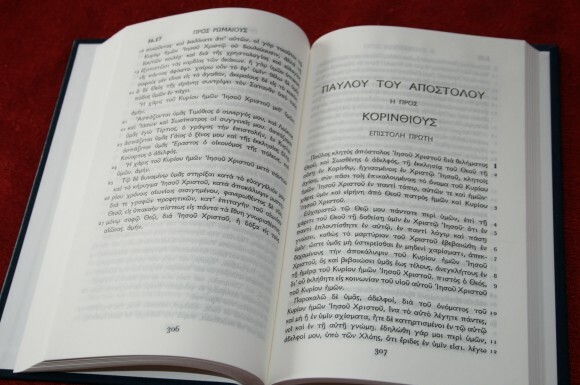 I highly recommend the Koine Greek New Testament from Trinitarian Bible Society for anyone that wishes to have a hand-sized copy of the Textus Receptus. 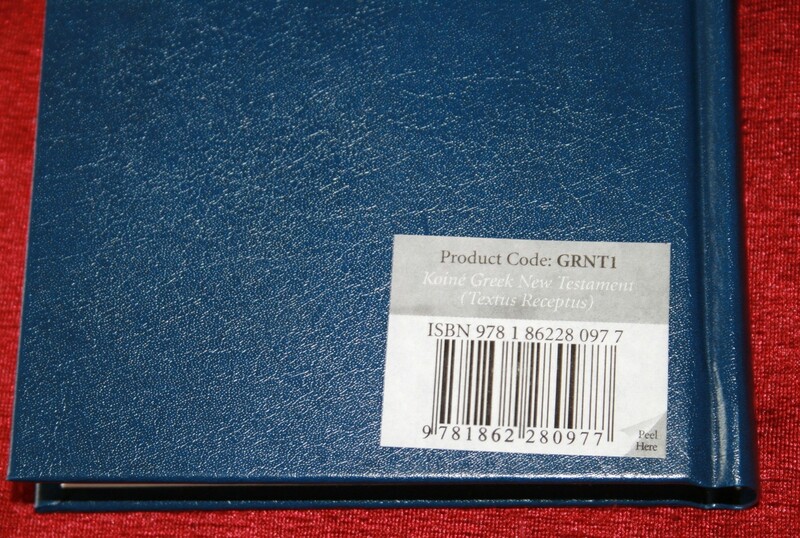 TBS provided this Greek New Testament for free for this review. I was not required to give a positive review- only an honest review. 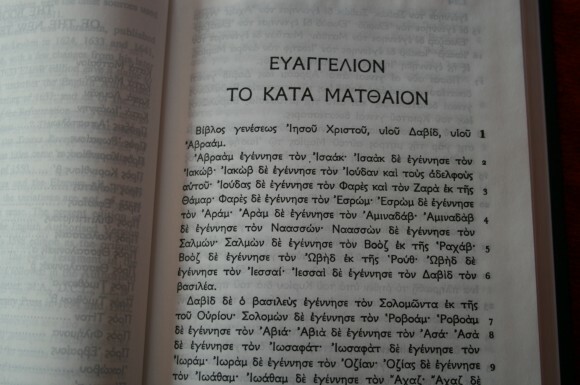 Actually this Greek Text was compiled by Frederick Schrivener in the late 1800’s and it is based off several different editions of Greek Texts compiled by Erasmus, Stephanus, and Beza. 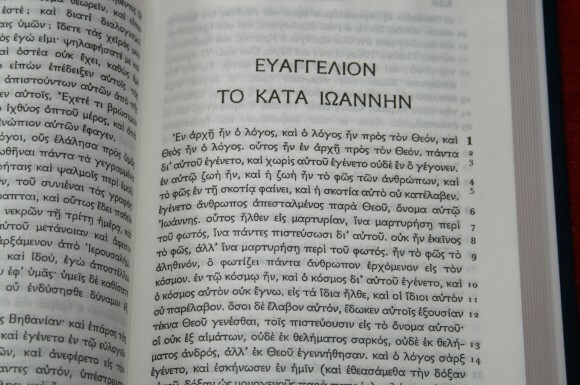 The King James or the English Version as it was originally known does not completely match/follow any one of these Greek texts. Each of the Greek texts by Erasmus, Stephanus, and Beza contained textual notes, which sadly are not available in the edition reviewed here. The title Textus Receptus is odd, because the Elieazer Brothers did not release the Textus Receptus until twenty years after the King James was released. 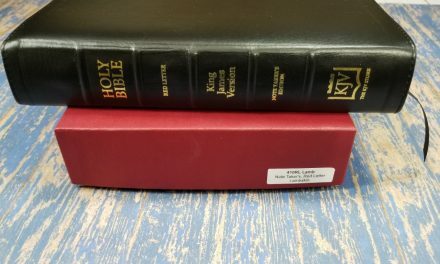 The Greek text the King James is based off is essentially a critical text and in certain instances does not follow any Greek Manuscript, but the Latin Vulgate. Thanks for the info Norm. Just to clarify, my comments refer to this edition specifically and not the Textus Receptus in general. 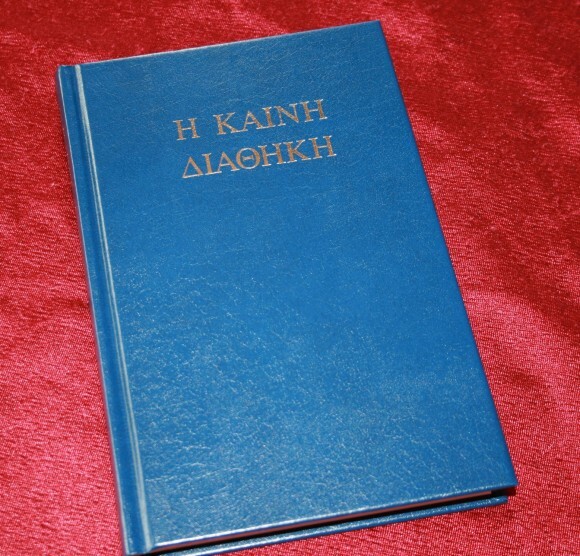 I will probably add this to my library though my mastery of Greek is very tenuous. 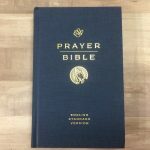 Norm I have found the English version of the Vulgate, the Douay Rheims translation to be useful in my efforts to find a slightly different perspective on certain passages. Bishop Chaloneer (sp?) during the mid 18th Century did a good job cleaning up the text of this excellent translation. Except for the inclusion of the Apocrophya, (I can’t get that spelling right either, and I’m too lazy to look them up right now) I find there are very few significant differences with the Authorised of 1769 that we call the KJV, the original of which, the 1611, also included the Apocyoapha. Evidently St. Jerome did some fine work with the Vulgate which I can read fairly well. I’m not surprised that the Translators of the Authorised used the Vulgate New Testatment, it is a fine document and a good translation with only minor and unimportant variations with the Authorised, I find it enlightening rather than frightening. My sympathy with the Douay Rheims no doubt comes from my familiarity with it due to my Jesuit education, while I rely on the Authorised, consulting the Douay Rheims often helps me understand some passages somewhat better, as does the Vulgate. Though the Textus Recptus was not used in the 1611 translations, it is my understanding that with a few exceptions it is extremely close to the same thing and was consulted by those who made the corrections in 1769. The Douay Rheims New Testament is only slightly older than the 1611 translation, while the tensions between Catholic scholars and Protestant scholars were extant, I would not be surprised if Historians might find that there was some communications between some of the scholars that put together these two bibles, it seems likely to me, given the evidence of others in their research. It is obvious to anyone for instance, that St. Thomas Aquinas was very familiar with the work of Averroes (Ibn Rushd), a contemporary of Moses Ben Maimon (Maimonides), though he disagreed on many issues, indeed both the work of St. Albert the Great, and St. Thomas Aquinas were officially intended by the Holy See to combat Averroes work, they both ultimately failed, thus the Renaissance, thus the Reformation. Their work was excellent, though many simply ignored it or discounted it. It was in this way, Aristotelean thought became significant in Christendom, the Renaissance was largely due to its restoration according to most Historians. The Textus Recptus as such was not used in the 1769 clean up of the 1611 Authorised bible, rather those documents that were to be compiled and identified as such were used. I suppose this amounts to the same thing, but I wanted to be accurate, my earlier post was not so in this instance. That 1769 clean up of the 1611 was according to my sources mainly correction of grammar, and especially archaic spelling. 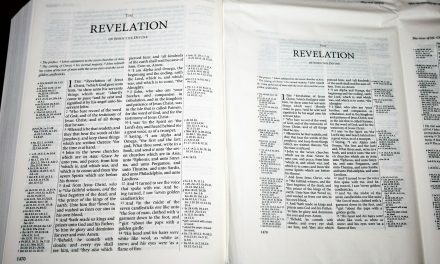 The 1769 revision is what we now know as the Authorised, or the King James Version of the Bible. I hope this post will clear up the error in my previous post on this matter. Don, you’ve certainly put more time and thought into the subject than I have. 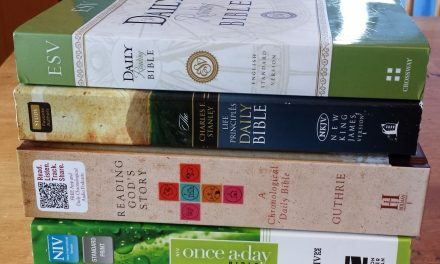 I have limited experience with either the Latin Vulgate or the Douay- Rheims and I’ve only used them in comparing scripture. I do own a copy of the Knox Bible and I find its translation of Daniel 9:25-27 very interesting. The King James Bible is a fine Bible and I certainly prefer the 1769 revision by Schrivener (Cambridge, Oxford). The Latin Vulgate was the Bible for 1000 years and the King James Translators were all well versed in Latin, so it stands to reason they consulted the Latin Vulgate. 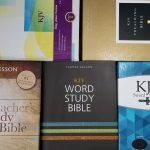 Old or modern we’re blessed to have the wealth of translations that we currently have and older manuscripts are continually being discovered, which confirms and reinforces the accuracy of the texts these translations are based upon. Many people may not be aware of this, but Erasmus’ first Greek N.T. edition was actually a parallel edition with the Greek and the Latin side by side. It seems that Erasmus actually made corrections to the N.T. of the Latin Vulgate.